Goodbye 2015! Make a resolution for a peace filled New Year, do an annual insurance review. - Scarsdale Premier Insurance Agency | Advocate Brokerage Corp.
Goodbye 2015! Make a resolution for a peace filled New Year, do an annual insurance review. 2015 is coming to an end; a new year is on the horizon. For many, this time of year leads to reflection and a long list of New Year’s Resolutions. 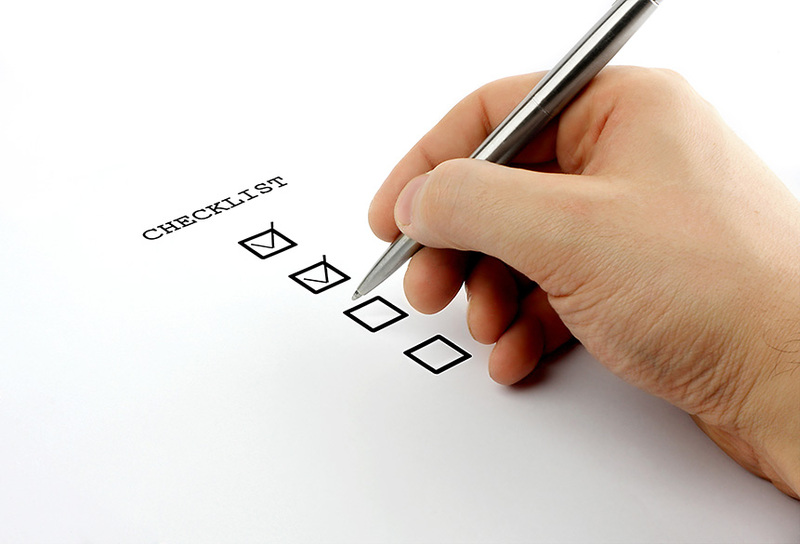 We would like to encourage you to add an Insurance Review to your resolution list. Are there any newly licensed operators in your home? Failure to list them as a driver on your auto policy may place your coverage in jeopardy. Is there any other auto insurance in your household? Did anyone in your family take a defensive driving course? Has your child gone away to college? If so, a credit might be available, if it is more than 100 miles away from home and they do not have a car with them. Do you have a teen or college student driving with a GPA of 3.0 or above? Have you added any vehicles and forgotten to notify us? Did you purchase any new toys such as a boat, motorcycle or RV that should be added to your Personal Umbrella? Did you add a permanently installed generator? Are there any additional residences to be added to your Personal Umbrella that we do not insure? Have you done or are you in the process of doing any major home renovations? If so, your insurer must be made aware of this additional exposure or coverage may not apply. Have you acquired any additional jewelry, art or wine collections that should be added to your Valuable Articles floater? So did our list of questions get you thinking? We would love to know about what you have been up to in 2015 and put any additional coverage in place that may be necessary. If you have questions, please give us a call. Happy New Year! Let’s make 2016 the best year yet!